The company, which makes parts used in a lot of the technology today such as Apple and Google products, said attacks this month resulted in hackers compromising its users’ encrypted passwords. As a result, the company told the Los Angeles Times, it has suspended five of its websites as they investigate the matter. A spokesman for the Nvidia said that despite the passwords being “scrambled using an encrypted algorithim,” hackers were still able to steal them, according to a report by the Associated Press. Nvidia told the Los Angeles Times that the accounts belonged to users of the Nvidia Forum, Developer Zone and Research Site, which the company has now suspended. As a precaution, the company said it has also suspended its Nvidia Board Store, through which users can buy company products, and the Nvidia Gear Store, where the company sells company merchandise. How did the hackers take the passwords? “We’re working hard on it, but we’re not done,” a company spokesman said regarding its investigation. Nvidia said it has contacted its affected users and is communicating with them via direct email. 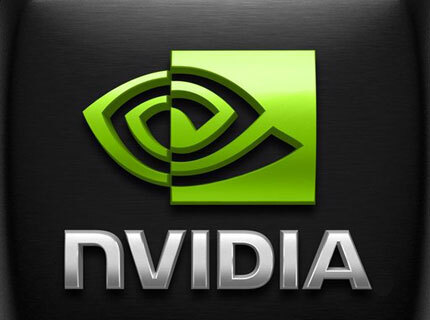 The Nvidia attack is the latest in the high-profile hacks this week. Earlier, 450,000 accounts were leaked from Yahoo. Formspring, a social media site, also was hacked recently. Last month, attacks compromised 6.5 million LinkedIn accounts and 1.5 million accounts from other sites, including eHarmony.